We love Valentine’s Day. It’s always romantic and no matter which city we are living in at the time, we find something fun to do and really enjoy each others’ company. 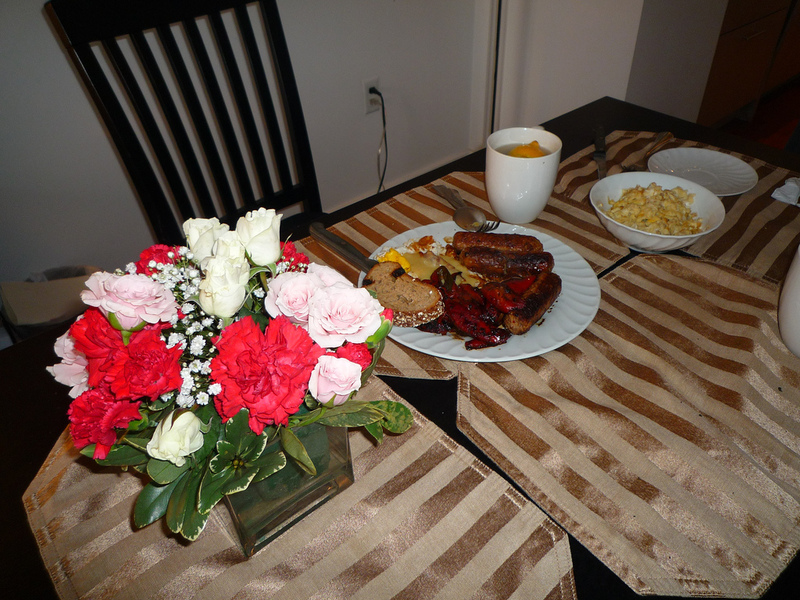 This year, we started off with making a nice breakfast at home. Shortly before we got out of bed, someone knocked on our door and it turned out to be a flower delivery guy. Ray had a nice arrangement delivered for me and it was so sweet of him. What a nice way to start the day. 🙂 We spent the rest of the morning and afternoon walking around the city. 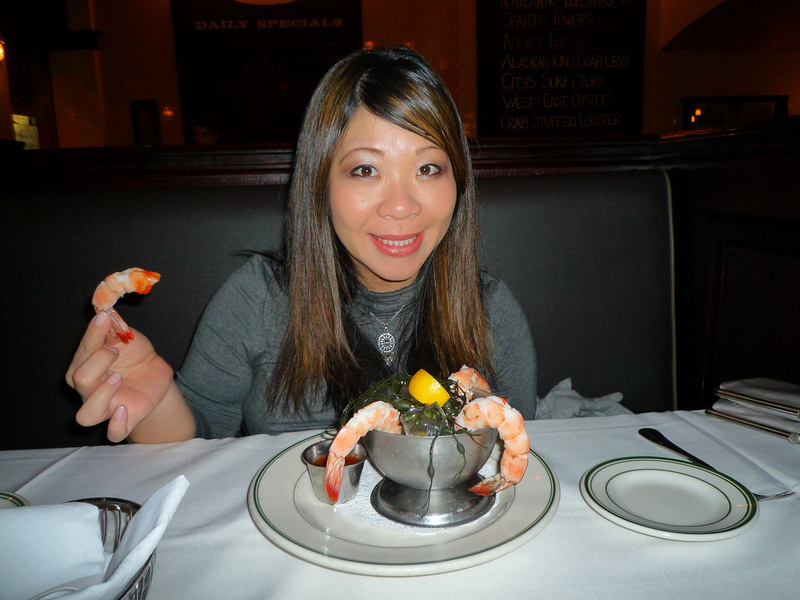 Later on that night, we dined at a nice seafood restaurant near our place called City Lobster. We passed by that place many times throughout the year and finally had a chance to try it. 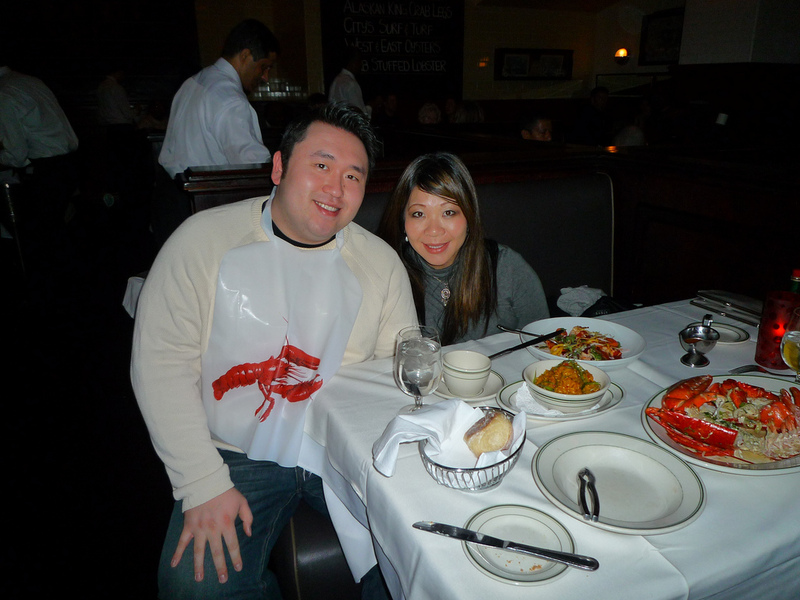 Ray had a nice 2-pound lobster meal, while I got a fresh lobster salad. Very delicious. The sides were also really good. The best part of it all was that it was only a 5-minute walk from our place and we took a nice stroll home after dinner.